The Consumer Electronics Show (CES) is the biggest technology trade show in the world. 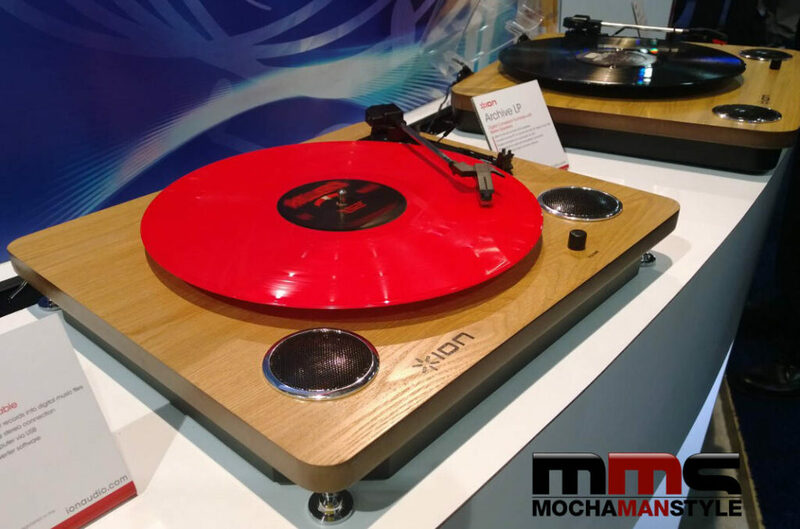 Each year companies from around the world show their wares to the thousands of geeks, techies, and early-adopters who make the pilgrimage to Las Vegas to check out the latest technology. This year, I was among the 150,000 attendees who pilled into the Las Vegas Convention Center (disclosure: Nokia paid for all of my travel expenses and accommodations). There were so many people wearing Google Glass at CES that I thought Las Vegas had been invaded by the Borg. But these guys were not a collection of cybernetic organisms. Instead, they were early-adapters at the forefront of the wearable tech revolution. I remember watching “Get Smart” when I was a kid and marveling at Maxwell Smart’s shoe phone. Now we have the ability to wear powerful computers on our bodies. It may take a few years for wearables to become ubiquitous, but when they do, they may surpass smartphones as our gadgets of choice. 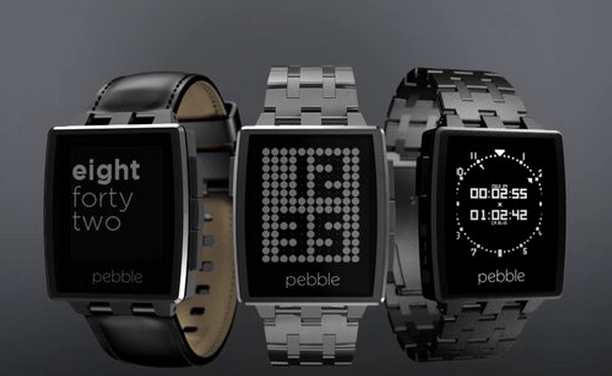 I read an article is Wired Magazine that said “on average we unlock our gadgets more than 100 times a day…as many as two-thirds of those uses could be handled by wearable devices.” While I didn’t see any groundbreaking wearable devices at CES, I did like the new offering from Pebble – The Pebble Steel. Not only is it functional, but it is also stylish. As a watched musicians play a guitar and drums that were created a few hours earlier with a 3D printer, I knew I was looking at the future. However, 3D printing is still out of reach for most people due to cost and technical issues. A few companies are working hard to reduce the price and make the printers accessible and easy to use. 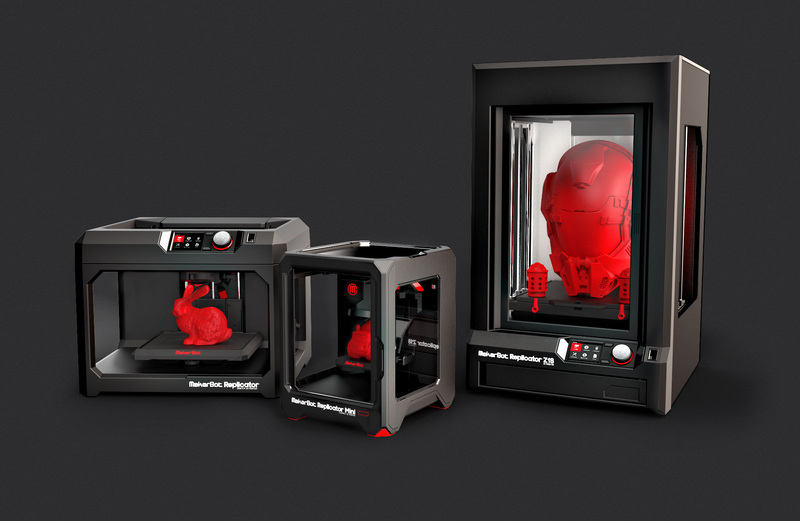 MakerBot, the global leader in desktop 3D printing, revealed a comprehensive new 3D Printing Platform and 3D Ecosystem that includes the new MakerBot Desktop and MakerBot Mobile applications; MakerBot PrintShop, a fun, easy and free way to create and 3D print unique items; a MakerBot Digital Store where 3D printing enthusiasts will purchase, download and print incredible MakerBot Verified 3D collections and models. I’m looking forward to making an action figure of myself. I’m a total car geek and CES had a special section dedicated to the latest automobile technology. In addition to having built-in GPS systems, satellite radios, and Bluetooth, newer cars will come with standard features such as interior and exterior cameras, car-to-car communication, Augmented Reality Dashboards, and the ability to drive and stop without human intervention. I was also impressed by the number of electric cars that manufacturers are building. 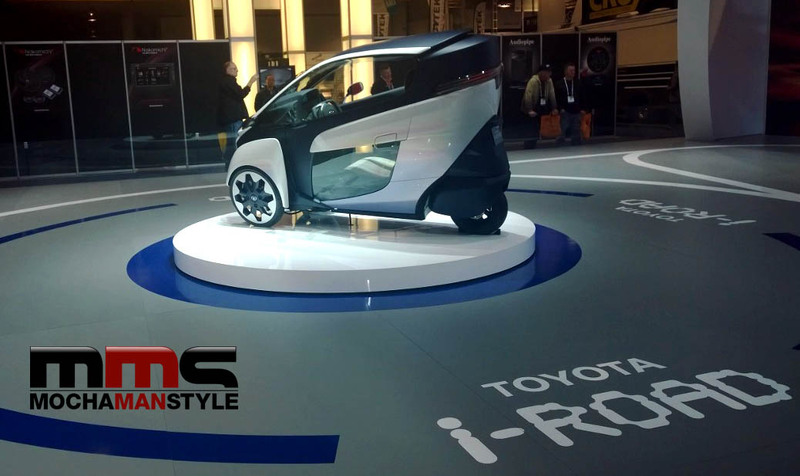 The Toyota i-Road, for example, is a three-wheeled electric-powered, one-person vehicle. The i-Road is currently available in Japan and France and may be the future of transportation. Although it is a cool concept, I’m not sure how it will stand up on American roads filled with SUVs, pickup trucks, and minivans. However, I excited about what lies ahead in the world of automotive innovation. Ultra High Definition televisions, (TVs with resolutions of at least 3840 x 2160 pixels) were everywhere at CES. Brands such as LG, Samsung, Vizio, and Sony tried to outdo each other with bigger TVs and more features. As of now, the technology has outpaced the available content. Still, the shift from 1080p to 4K TV hardware is inevitable as more content becomes available. One thing I noticed about many of the TVs was that they were curved. I’m not sure how much of an advancement it is, but the manufacturers insist that you will have a more immersive viewing experience. The most ironic thing about CES was the prevalence of retro technology. Although I love new tech, I’m an old-school kinda guy. Polaroid set up a booth to print old school Polaroids (you know, the kind you had to shake to develop), FujiFilm displayed their X line of retro digital cameras, and several manufacturers presented turntables that allow you to digitize your record collections. Seeing these gadgets made me want to grab my boom box and play some video games on my Atari 2600. 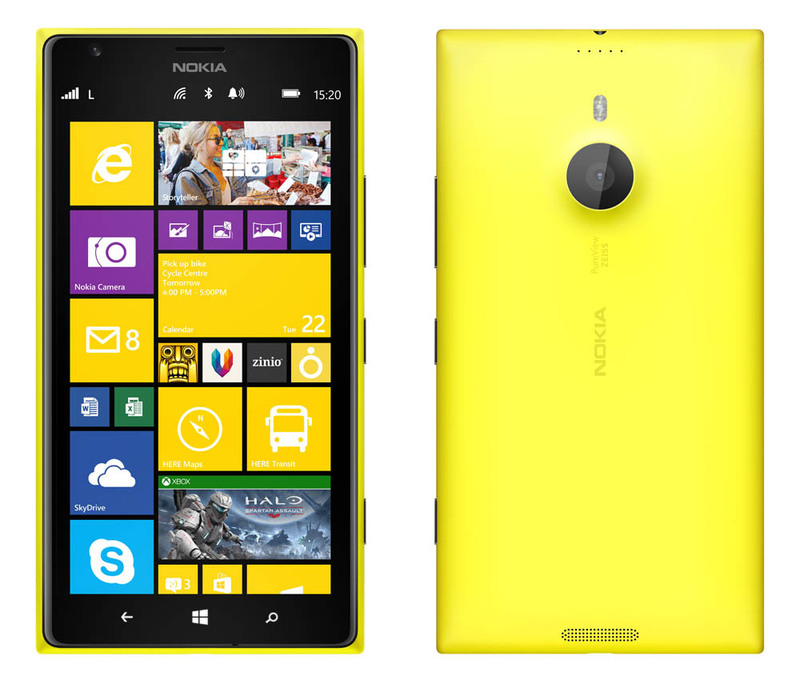 Phones seem to be getting bigger as they get better. The new devices, or phablets (I hate this name), are sized between a regular smartphone and a tablet. The bigger screens and processors make the devices easier to use and helps users to be more productive. I spent the week using the Nokia Lumia 1520 (review forthcoming), but I noticed phablets from ZTE, Samsung, and several Chinese companies. There had to be at least a billion mobile device case manufacturers at CES. The only one that stood out to me was Sharebands. 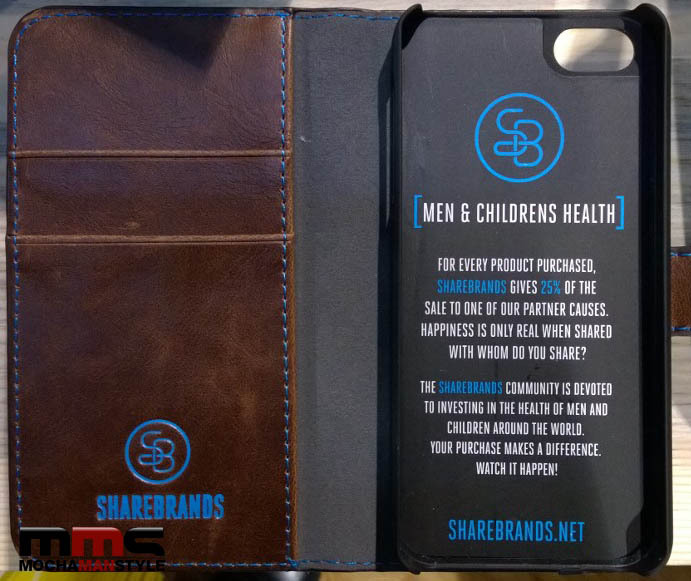 For every product purchased, Sharebrands gives 25% of the sale to organizations that promote men and children’s health – two causes that are near and dear to my heart.